— Anna Thomas, James Beard Award winner and author of The Vegetarian Epicure, Love Soup, and Vegan Vegetarian Omnivore. 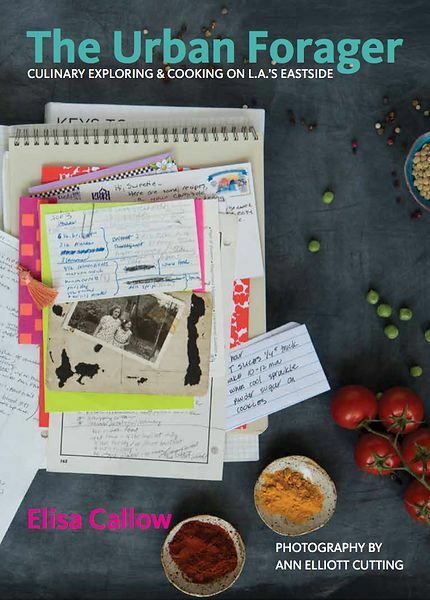 Join cookbook author Elisa Callow and photographer Ann Cutting for a tasty book signing! The Urban Forager: Exploring & Cooking on L.A.’s Eastside showcases one of California’s richest and most rapidly expanding culinary cultures: the eastside of Los Angeles. Food makers representing the eastside’s diverse traditions share beloved personal recipes, ingredients, innovations, and neighborhood resources. Cecilia Leung of Lincoln Café will be adding to the café’s menu with savory and sweet treats from The Urban Forager. Yum! Snacks, Sips, and Signing at one of South Pasadena’s iconic boutiques Marz Bazaar, along with a pop-up ceramics sale from Urban Forager photographer Ann Cutting. Snacks will include Sumi Chang of Europane’s lemon bar bites, nut cookies, almond angel cookies, lavash crackers, hummus, and more, plus bubbly. The Urban Forager showcases one of California’s richest and most rapidly expanding culinary cultures: the eastside of Los Angeles. Eastside food makers, Minh, Jack, Sumi, Rumi, and Mario represent the eastside’s diverse traditions and share beloved personal recipes, ingredients, innovations, and neighborhood resources. A hands-on, stunningly photographed collection of inspiring recipes, profiles, and references for novice and adventurous home cooks and the culinarily curious, The Urban Forager is a compelling bridge to the unfamiliar, inspiring readers to enrich their culinary repertoire with delicious new discoveries. Brilliant solutions for making packed meals that are as inventive as they are convenient. Whether you’re planning a picnic in the park, taking lunch on the plane, making a bag for the kids, or eating al desko—there’s no reason you have to sacrifice taste or health. A packed meal can be an extraordinarily delicious meal. 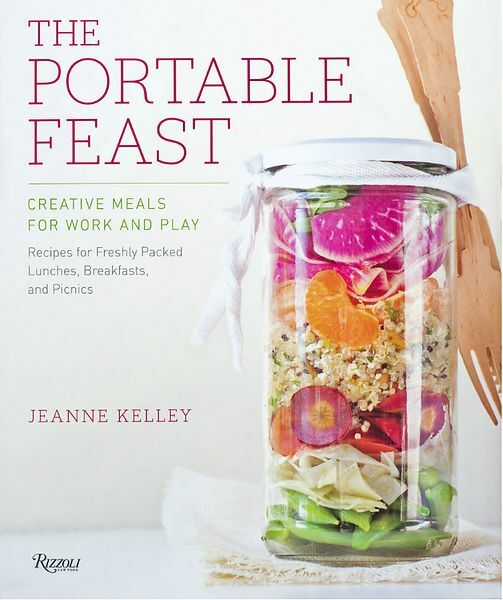 The Portable Feast offers up more than one hundred recipes for inventive, wholesome dishes that are ready to roam. Preparing food in advance does come with its own set of challenges, but author Jeanne Kelley has done all the work to figure out ingenious solutions. You’ll find here the secrets to packing salads so they stay crisp, layering the various components in a jar to be tossed together at the last minute. Recipes in the book are vegetable-forward and feature a selection of brilliant grain bowls built to go—a more filling type of salad built on a heartier foundation. Behind The Portable Feastis a spirit of adventure: good food shouldn’t be limited to the dining room. Why not ramp up your next concert in the park with Beet Hummus with Herbs End a romantic dejeuner sur l’herbe with Banoffee Pie Jars. Create envy at the office with a Chia Yogurt Parfait. Sandwiches mix up smart new combinations and forms such as Beet and Ricotta, Roast Squash with Almond Chermoula, or Banh Mi Subs. The Portable Feast is about striking the right balance—between work and play, healthy and indulgent—and creating food people want to cook and can take wherever they go. 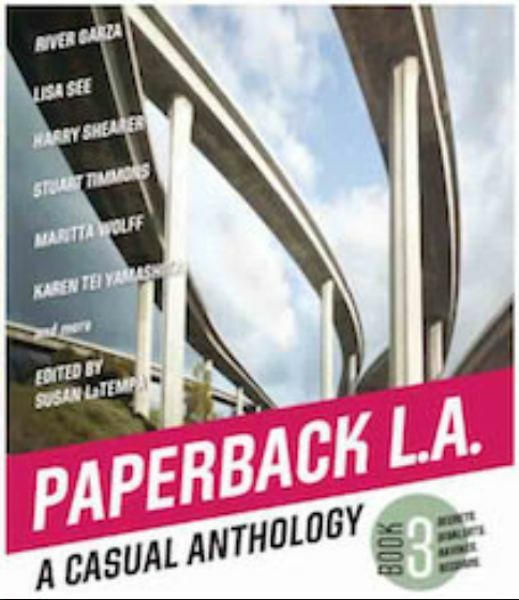 There’s more to say about L.A. than fits into a single volume. Our series brings historic sweep, humor and fresh perspectives. Our selections come from novelists, journalists, eyewitnesses, cookbook authors, broadcasters, satirists, historians, publications of yesteryear, blogs of today, gearheads and activists, actors and songwriters. 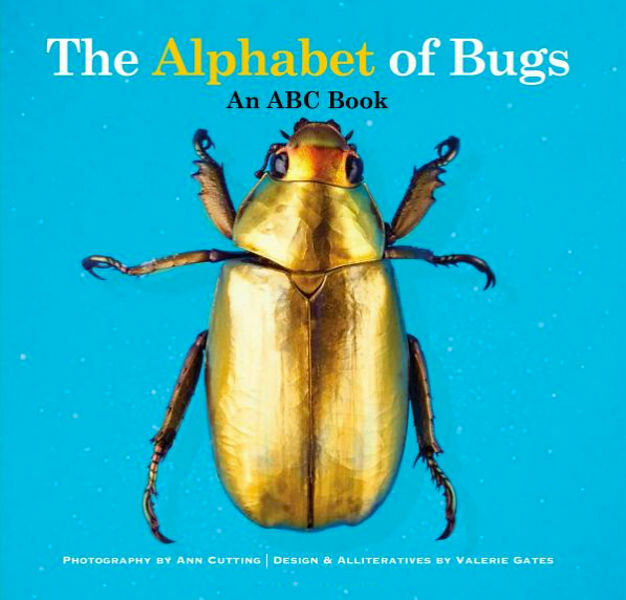 To buy directly from the publisher, please go to PAPERBACK L.A. , and hit the “BUY NOW” button under Support a Small Press.